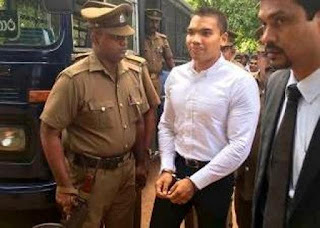 United People’s Freedom Alliance (UPFA) MP Namal Rajapaksa was granted bail by the Colombo Fort Magistrate this morning. Magistrate Lanka Jayaratne let the former President’s oldest son out on a cash bail of Rs. 50, 000 and three sureties of five lakhs. He is due before the court next on August 8.